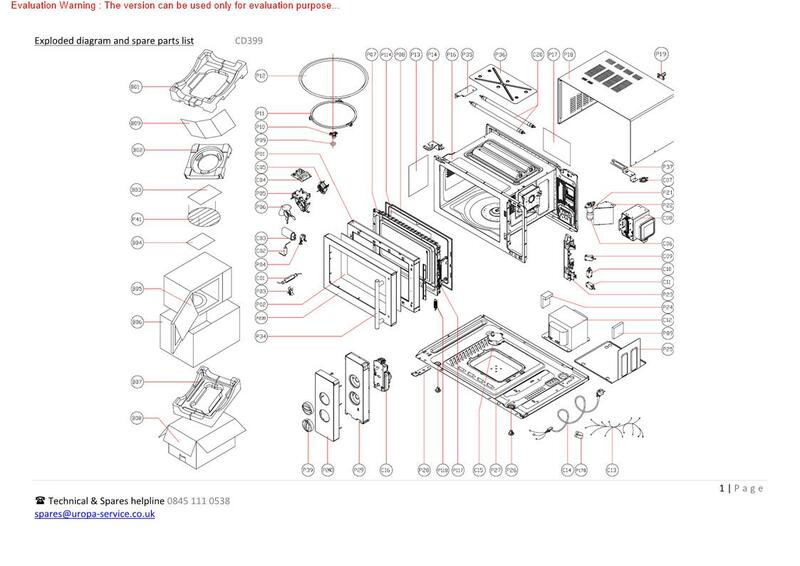 Internal 200(H) x 315(W) x 320(D)mm. 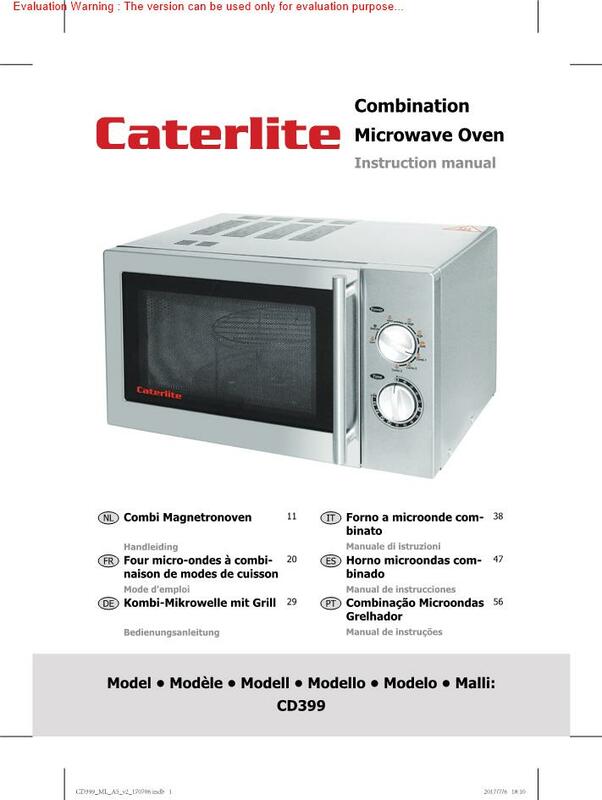 Whether youre cooking, reheating or defrosting food, the Caterlite light duty combi microwave makes it quick and easy. Compact and sturdy, the microwave features easy to use dial controls and five power setting, allowing quick operation during busier periods. The strong stainless steel exterior is both stylish and easy to clean, making the microwave perfect for smaller business or home use. As a handy extra feature, the unit also includes a grill function which helps you to perform tasks such as melting cheese or browning dishes.Ideal for light duty or home use. Easily operated machine died after four months domestic use. I need to know why it failed and whether I will get it replaced.